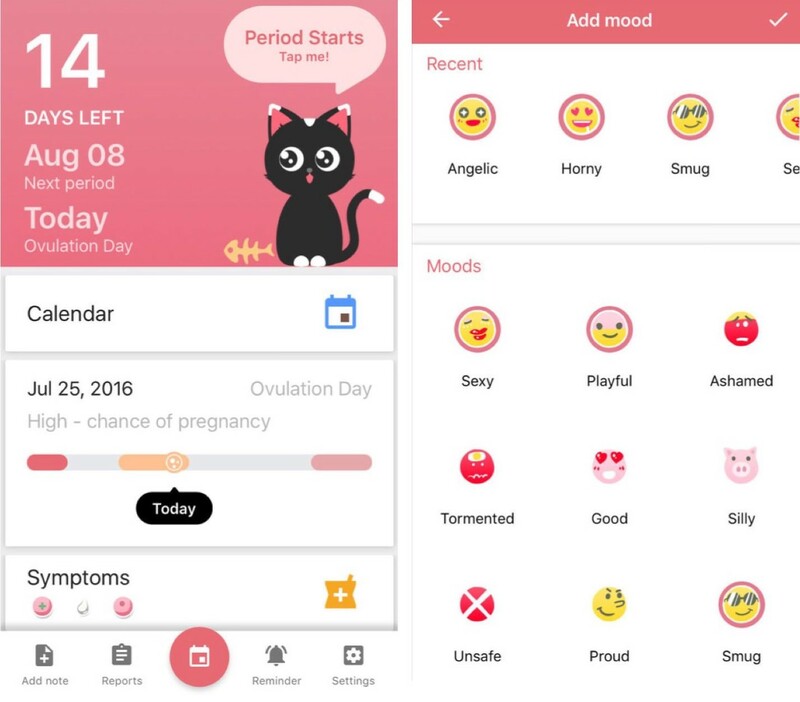 5 free menstrual/period apps that should be your best friend, here’s why! A research conducted in India last year found that 3.5 million girls/women skip school or work during their period and that is indeed alarming data! 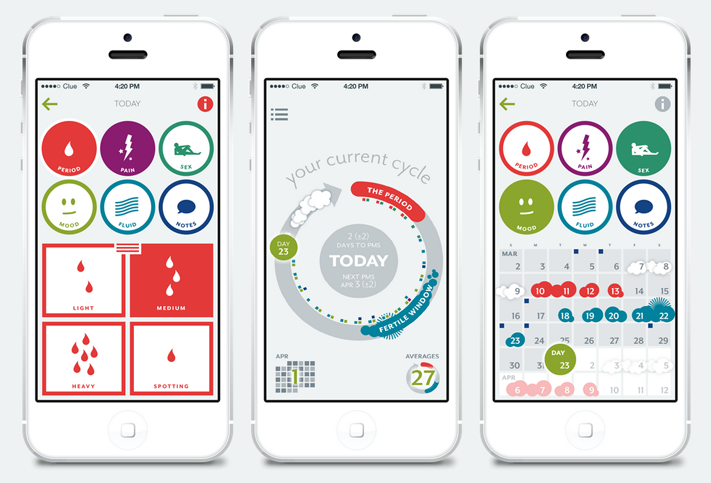 😳 As a single woman (or if you’re in a relationship), you may not need apps to track fertility cycles – So why do we need it? Here’s your answer. Here’s a fact! While there has been a widespread discussion about Data leaks, ELLE! mentions that the CLUE apps actually use the data for good! 😀 They share these data anonymously with research centers that work on studies in Menstrual Health across the globe because otherwise, they wouldn’t get people to share such personal data due to the existing silence around the topic, even in 2018. It’s kind of amazing that the data is being put to good use, with your permission of course! Clue is available on Android and iOS. 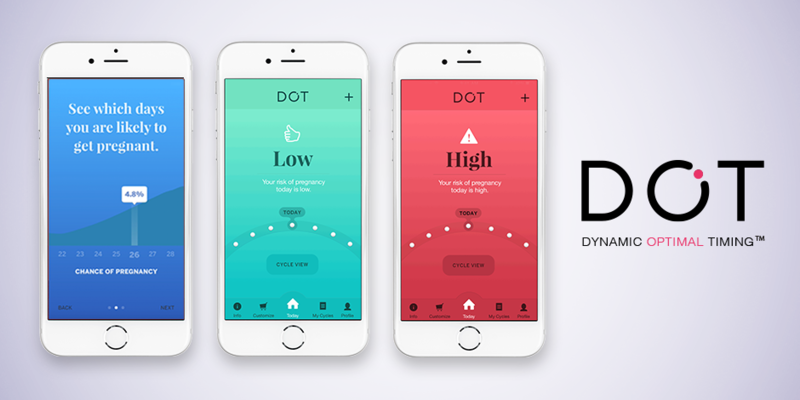 Dot is available on Android and iOS. There is also an option to sync the app with your calendar, just so that you don’t plan your beach holiday during your period (a major bummer, I know! 😭). Maya also recommends products and services related to women’s health and hygiene in partnership with personal care companies around the globe. It is also offered in several Indian languages as well. Maya is available on Android and iOS. Note – Magic Girl App is exclusively designed for teenagers, so the ovulation tracker is an optional feature. Magic Girl is available on Android and iOS. Period Calendar by Always is available on Android. Are auto-like/follow bots really that unethical? The details mentioned in this article is relatable and informative! I have been using Clue for the past few years. Now that I’ve been updated about more such similar apps, I’m really looking forward to check them out.